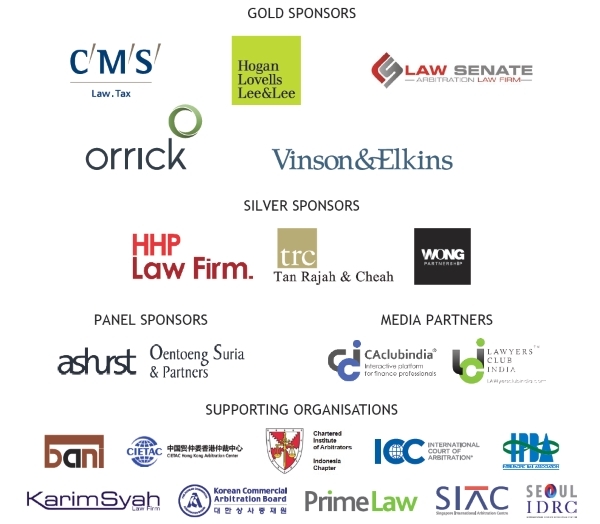 Practitioners and delegates from all over Asia will be here to network and present. Understand everything you need to know on Arbitration, Compliance and Competition Law from the experts in this field and the leading Kluwer Authors. At the Millennium Hotel Sirih Jakarta, you can get away from it all while staying in the heart of everything. Located in the business and shopping district, we’re in the centre of the action. A stone’s throw away is Tanah Abang Textile Market, major shopping centres and museums are close by, and if you’re here on business, many corporate HQs are minutes away.